Right in the middle of science class, all the students’ mobile phones start ringing. But when they answer, there is no-one on the line. Mrs. Hertz confiscates everyone’s phone. Jeremy realises that X.A.N.A. is behind these ill-timed rings. The super calculator is using the communications antenna to take control of a very powerful military satellite which it could use as an instrument of mass destruction! 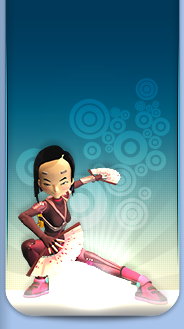 Only a victory on Lyokô can save the day and above all, Yumi, who is X.A.N.A.‘s first target. The students of Kadic Academy are in science class, as usual. Suddenly, all their mobile phones ring at the same time in an intense cacophony. However, nobody gets an answer on the other end. Ms Hertz, furious, confiscates every one of the students’ phones. 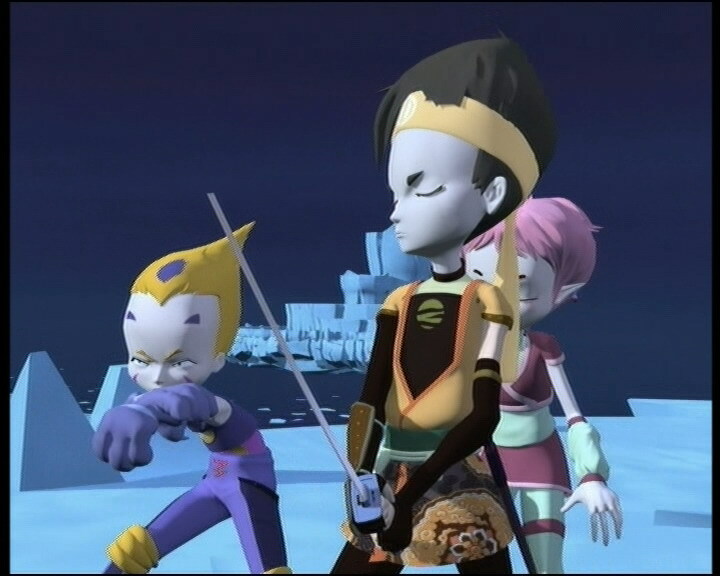 The affair is more worrying for the Lyoko Warriors: they need their phones to alert one another to a XANA attack. Obviously, XANA is up to something…Jim is electric shocked by the AI while trying to disconnect the antenna relay; XANA requires the students’ phones and the school’s antenna to put its plan into action. Jeremy begins an investigation on his computer while his comrades take the teacher to the infirmary. The Japanese girl helps with the meeting to get their phones back, which ends up in a debate between Sissi and her father…the principal doesn’t give in, so the students begin to talk about not ceasing a strike until their phones are returned to them. Yumi is called away by Jeremy who seems very distraught! The teen has understood the origin of the attack and explains it hurriedly: using the phones and their cellular frequencies, the AI intends to possess more antennas, then TV satellite dishes, to finally seize a military satellite! 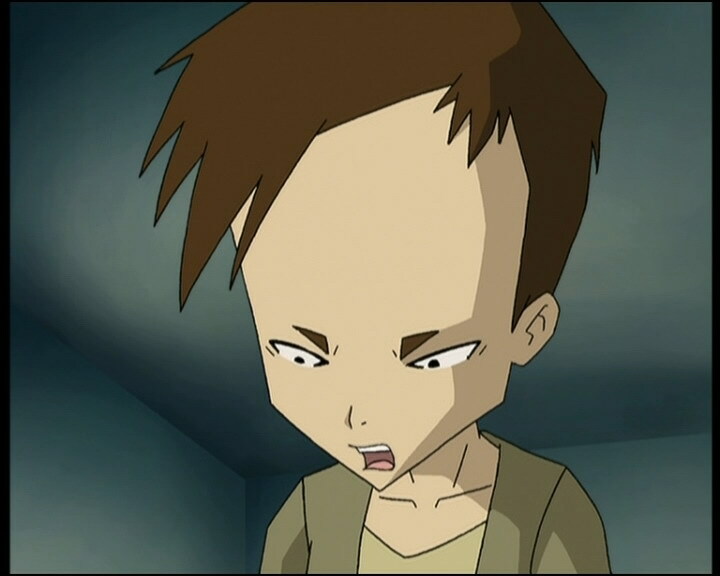 On Lyoko, Hornets are trying to buy more time for their master. 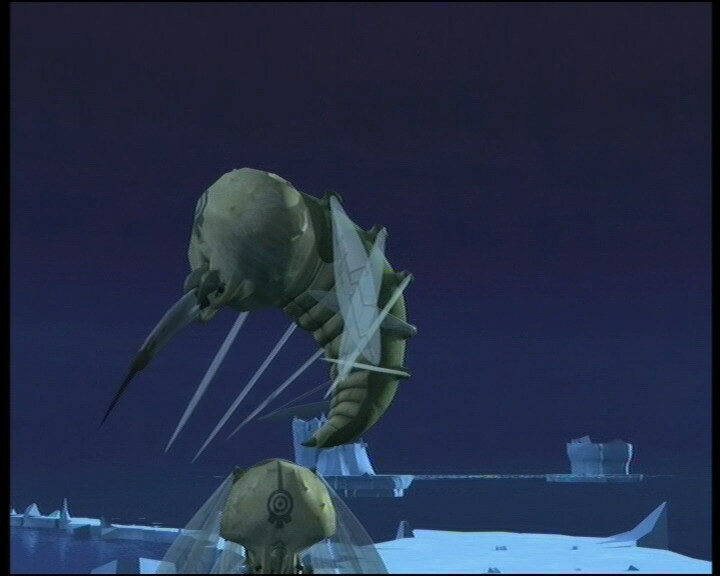 Odd sacrifices himself to allow Ulrich and Aelita to get to the tower, and is devirtualised. In the sky, XANA takes control of the satellite. 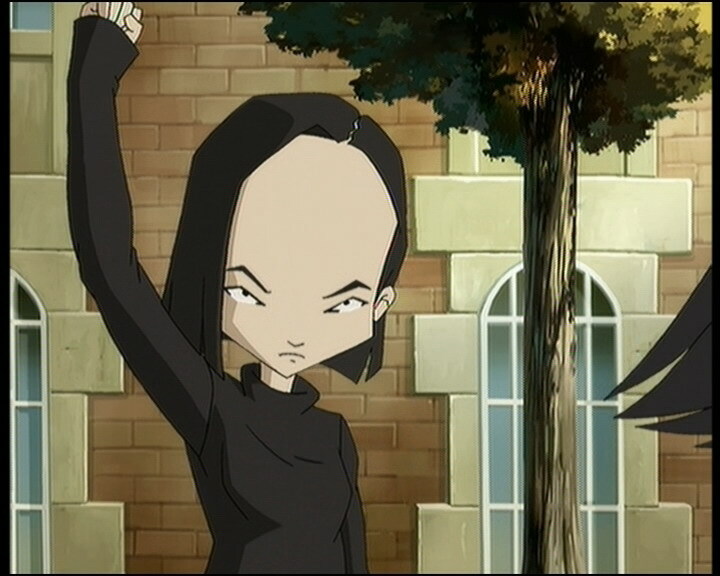 Abandoning all reason, Yumi leaves the principal’s office and tries to encourage the strike to leave campus. Claiming a desire to want to expand their cause to all the local schools, she leads the unhappy group towards the gate. The principal interferes, blocking the way. Odd then arrives, warning his friend that she’s the satellite’s target. Both of them run while the satellite fires! The explosion is deafening and destroys a tree. The school is evacuated, but Yumi is isolated, the explosions right on her heels. 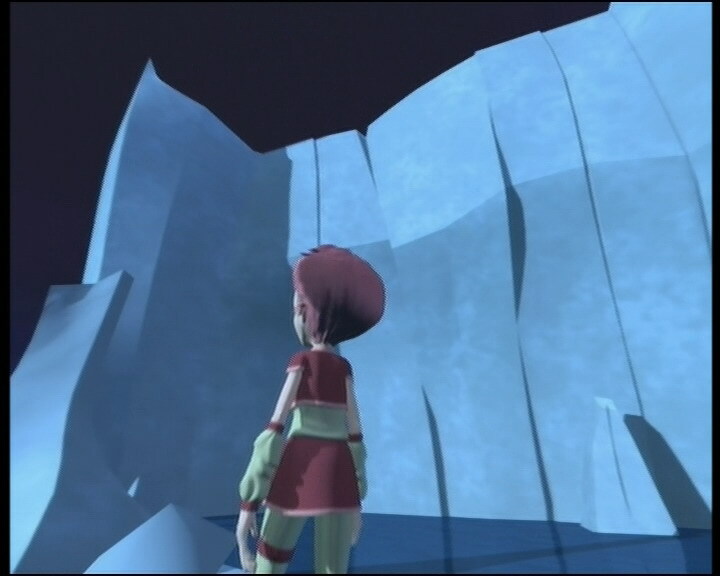 Ulrich is devirtualised by the flying monsters, but Aelita finally finds the Tower, hidden behind a waterfall…she enters the saviour code at the moment when Yumi is about to be killed by a shot from the satellite. - Attack: Take control of a military satellite armed with an ultra-precise laser to attack the heroes. - Discovery of the Hornets’ poison. - Discovery of Jeremy’s telephone wave detection device. - Only appearance of Gaston Lestrange, named Charles in the English version. - First time the principal discovers Kiwi. - Odd knows how to pick locks. - Ulrich doesn’t fuse with his remaining double, which is the only time in the series this happens. - The principal finds Yumi to be a very sensible student. - The factory microphone disappears from Jeremy’s ear in one shot. 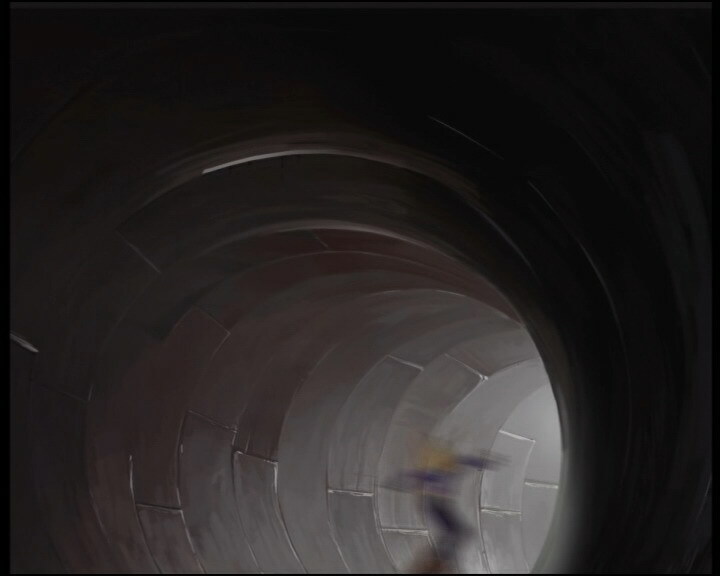 - The deck (underside) of Odd’s skateboard is red in one shot in the sewers. - Herb’s hair is entirely black when Ms Hertz talks to Sissi. - Just before Odd enters the scanner, the colours of his pants are inversed. - At the moment of virtualisation, the sheath of Ulrich’s sword is on the right instead of the left. 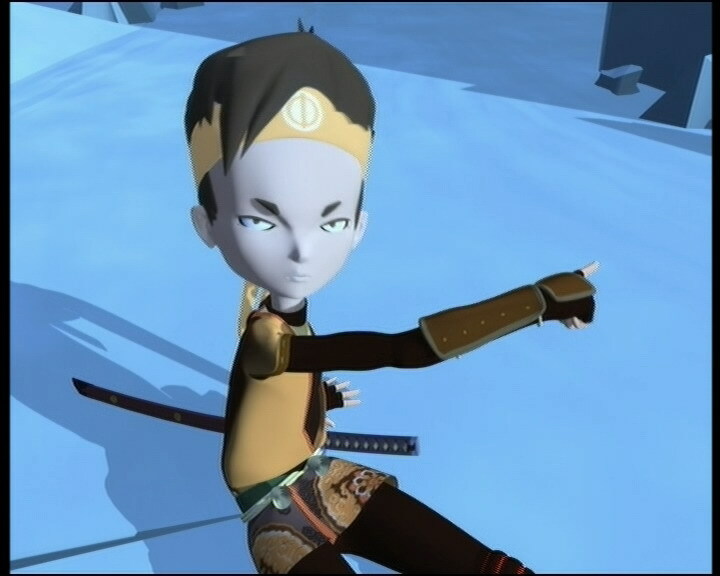 - The tower XANA activates at the beginning of the episode isn’t the same one that Aelita deactivates! - Just before Mr Fumet enters the room with the lockers, the lock on the door disappears. - In a shot of Jeremy, Odd and Ulrich’s class at the beginning of the episode, we see Milly, Tamiya, Anouche Bedoyan, Anne-Sophie Munier, Ninon Costes and Veronica Fayolle, who are meant to be in year 6. - Odd’s pants are entirely the one colour when he enters the room in which the phones are kept, when he’s relieved Mr Fumet doesn’t find him, when he, Ulrich and Jeremy watch Jim and at the moment when Ulrich begins to talk to him. - The principal’s moustache and eyebrows are grey when he says “Just what is going on in here”, just before Sissi talks to him, at the moment when he says to her and the students that he won’t return their phones and his moustache is grey before he asks Yumi if she’s listening. - Ms Hertz’ voice is also different. - Mr Fumet’s name is changed, but changes back to Fumet from season 2 onward. - Hornets are referred to in this episode as Waspsters. - The name of the military satellite is U4 66! - At Kadic, mobile phones must be turned off before entering the classroom or they’ll be confiscated! - Only episode in which Jeremy isn’t eating at the same table as his friends in the cafeteria. - XANA makes all the students’ phones ring at Kadic so the heroes’ would be confiscated; it controls the phones again in episode 91 “Bad Connection” to XANAfy the students and teachers. - When the satellite is selecting a target, we clearly see on Jeremy’s screen that Kadic is situated not for from Paris (same place as Lycée Lakanal, the school Kadic is based on, in real life). - Ulrich and Jeremy’s phones resemble Nokia 3310s. Ms Hertz: Sissi! You, the principal’s daughter, should know the rules dealing with cell phones. Now why don’t you remind us all what that rule is? Sissi: All mobile phones have got to be turned off before entering the classroom under penalty of having them confiscated. Ms Hertz: Hand it over! (Takes Sissi’s phone) And that goes for everyone! (Cries of protest erupt) Quiet down! Put all your cell phones on your desk right now! Odd: XANA’s sure gonna be happy about this! 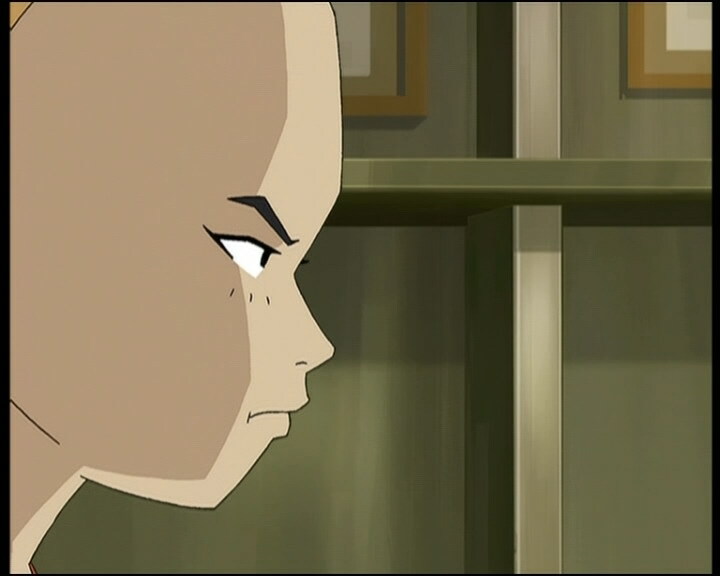 Yumi: You’re going to take back your cell phones? That’s called stealing, you know that? Odd: No it’s not! Taking back what belongs to you in the first place is not what I would call stealing! Ulrich: Why would XANA be interested in mobile phones, huh? Jim: Eh? Hey, who let you guys up here? Trying to stop me from disconnecting the antenna? Ulrich: Hey, Jim! Can you hear me? Odd: Smells like roast chicken, huh? 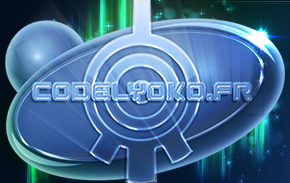 Yolande: Odd? Ulrich? What are you doing here? Jim! What happened to him? Sissi (to Yumi): Oh, miss Yumi is gracing us with her presence! Where were you when we wrote the petition? Principal: Just what is going on in here?! Sissi: Oh, Dad- uh, I mean…Sir! What is going on here is this! (Sissi unfurls the petition in front of her father) You see? We all signed a petition so you have to give us back our cell phones! Principal: Oh really? First let me remind you that in this establishment the students do not make the rules! Secondly, Ms Hertz has just learned that someone forced her locker open to get back his cell phone! Sissi: It’s only normal, Sir! How could anyone live without their cell phone?! Sissi: And I say we don’t set foot in the classroom without our mobiles! Jeremy: If XANA manages to take control of the dish, he’ll have direct access to the satellites that are now orbiting the earth! Jeremy: And he’ll be able to guide a military satellite! Yumi: Ok, but for what reason? Jeremy: I wish I knew. In peace time these satellites are used for spying, but if XANA reprograms one, who knows? Ulrich: Anything can happen! Jeremy’s right, this is serious! Sissi: Hey, are you with us or not? Ever heard of solidarity? Odd: Kiwi, what are you doing here? Jeremy: Incredible! For a dog, he’s stubborn as a mule! Odd: Where can that tower be? Jeremy: One thing at a time, Odd! First of all, I figured it out! I know what XANA’s after. He wants to gain control of a highly accurate and destructive satellite. If he does, he can destroy whatever he wants! Odd: The factory’s safe! XANA wouldn’t fire at himself! Students: No more phones, no more school! No more phones, no more school! Principal: I demand that you stop this absurd strike now! Huh? Principal: Yumi! What is going on?! Principal: This is inadmissible! To my office! Immediately! Sissi: Did you see that? We’ve got to save her from the dictator! Free Yumi! Free Yumi! Ulrich: By the Waspsters, thanks, we’ve noticed! Jeremy: Remember, the poison they’re carrying will kill your life points, so watch out! Principal (to Yumi who is paying attention to the note on Kiwi instead of the principal): Yumi! I don’t understand, what’s going on?! A strike, a dog…you’re usually so sensible too! Yumi! Will you listen to me?! Yumi: Huh? Oh…I’m sorry, Sir! But I have to leave right away! You too, as a matter of fact! Everyone around here has to leave! Ulrich (watching Odd): He’s nuts. Sissi: He let you go, Yumi? 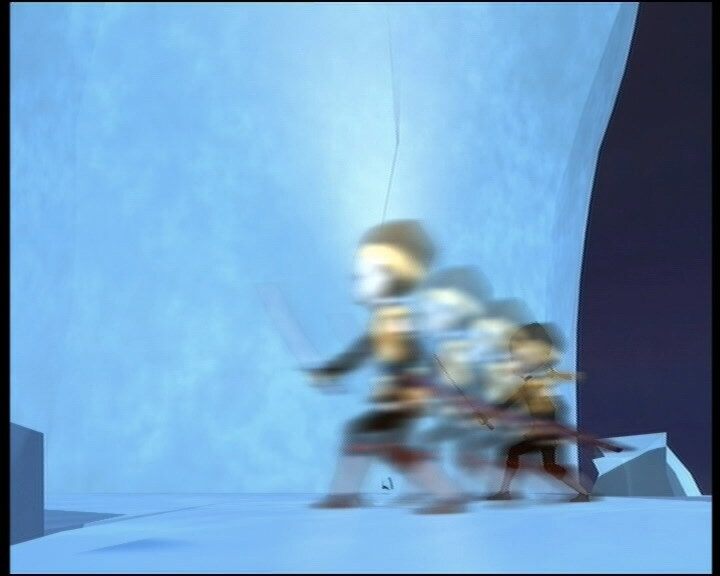 Yumi: Hah…I escaped when he wasn’t looking! 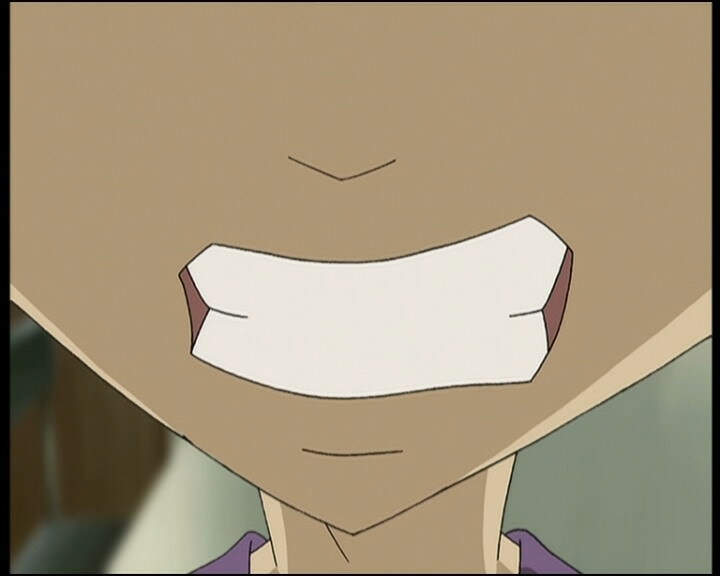 Yumi: Because our…our demands are more important than anything for me! In fact, we should increase the strength of our movement and protest in town! Everyone into town! We’ve gotta get all the schools on our side! Principal: You will not leave the grounds! Sissi: You have no right! Odd: Ulrich! It’s…game over for me! Yumi: You’re making a terrible mistake! I beg of you, Sir! We’ve all got to get out of here! 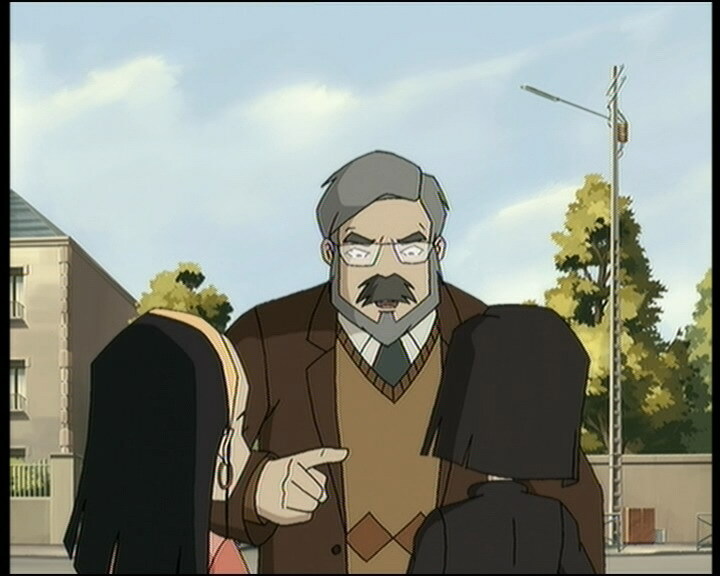 Principal: I have had enough, Yumi! I’m suspending you for a month! You can your dog are to leave this campus now! As for the rest of you, back to your classrooms, this strike is over! Yumi: Sir! It’s a question of life and death! Let us all leave, please! Sissi: Hey, aren’t you being a little dramatic, Yumi? Sissi: Invitations to a party?! Sissi: What is this thing? “Official school policy reminder to all students. All mobile phones not turned off before entering the classroom will be immediately confiscated”?! Huh! That’s incredible! Talk about teacher’s pets! Anyway, I’d like to see someone try and confiscate my mobile!